The Story Goes On Available Now on Xbox One, PC and Mac! March 2nd, 2018, London: KISS Publishing Ltd. and Scarecrow Arts and thrilled to announce that their beautiful adventure ‘The Story Goes On’ is now available to Xbox One, PC and Mac players. Discover what it means to become a hero worth writing about in the fast paced adventure game that offers a fresh take on the hack ‘n’ slash genre, combining elements of permadeath, random world generation, puzzles and a rich overarching story. Find yourself in the unfinished storybook of a crazed author, on the brink of being discarded forever. The Story Goes On is a beautifully designed tale set in an endless maze known as ‘The Odyssey’ where each player can experience their own unique journey. 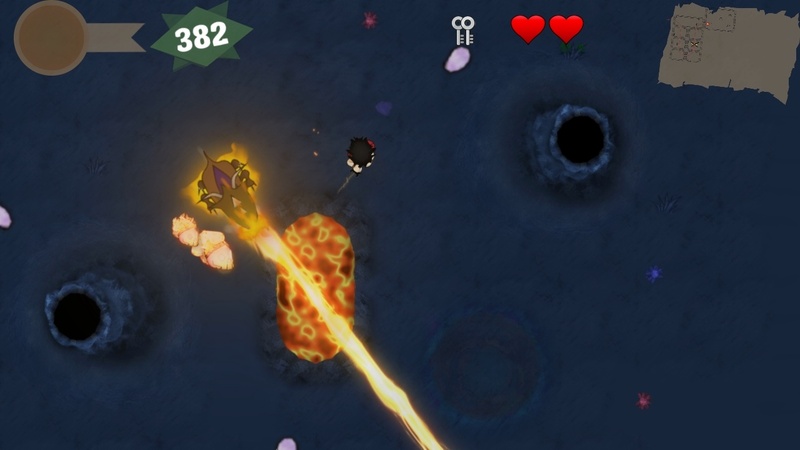 The Story Goes On allows players to progress at their own pace as almost every event, puzzle and fight can be completed as fast or slow as you’d like. A stunning adaptive soundtrack that reacts in real-time to the environment gives players a truly personal playthrough, and every item is designed to add to your experience and shift the way you play. 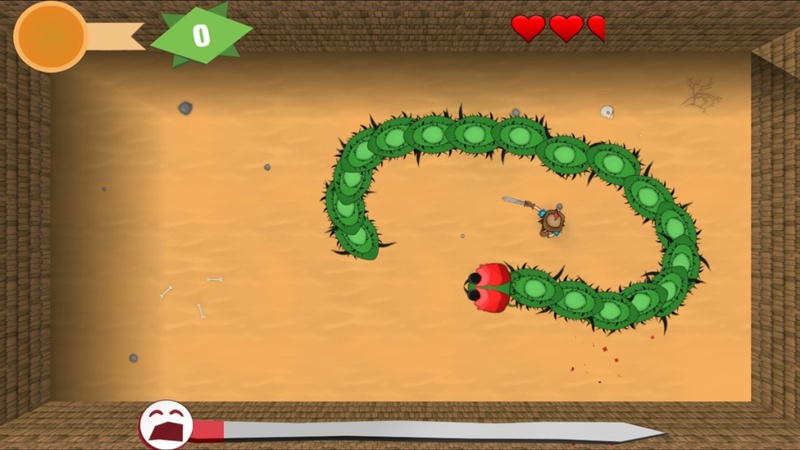 From combat enhancements to new ways of traversing puzzles, items in The Story goes On are laid out to work with each other and grant the player epic combinations every time they play. The randomly generated worlds, dungeons and combat in The Story Goes On means no playthrough is the same, whilst the sprawling story remains constant, each player will discover it in their own way. Inside every dungeon in The Odyssey, players will discover new mechanics, enemies and story elements. From transforming into a ghost to navigate a haunted mansion, to riding a bling’d out minecart to freedom, you will discover these locations hidden deep in The Odyssey, concealed by intricate puzzles. Xbox One players can exclusively enjoy The Story Goes On in the new co-op mode. Players can traverse the The Odyssey with an equally powerful partner in a truly high-stakes adventure. 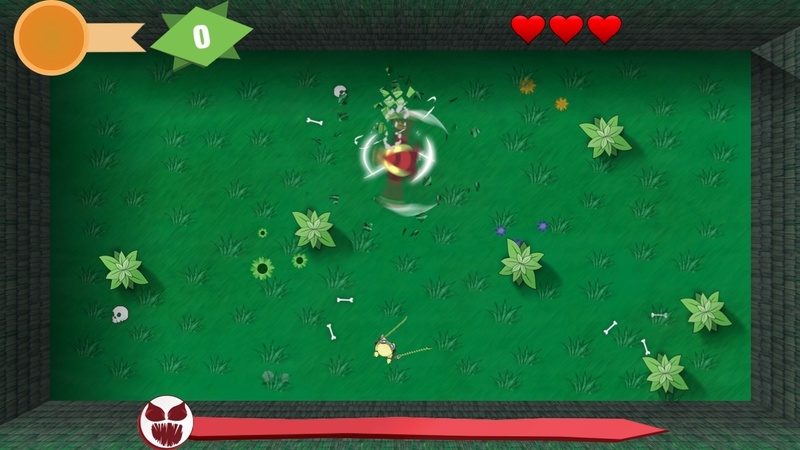 Both players begin with their own standard health pool with three hearts and when depleted, they die. 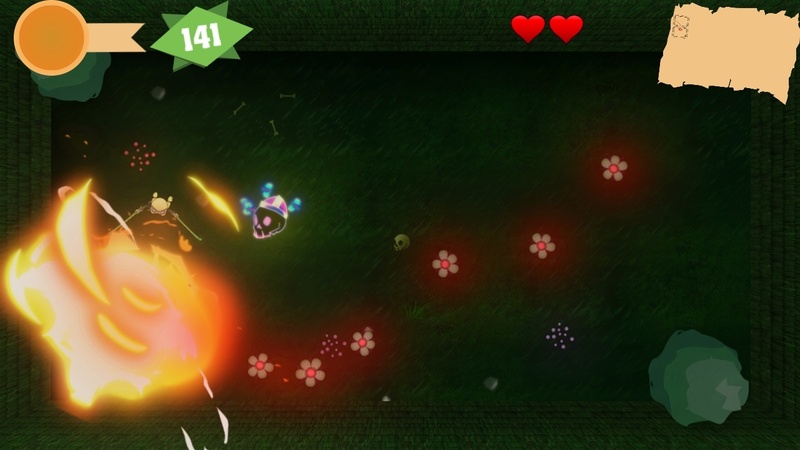 The living player can then split his health in half and share it with his previously dead partner. Is one healthy player more likely to finish the run, or are two almost dead players your best shot? Reviving in The Story Goes On co-op mode is a perilous gamble. The Story Goes On launched onto Steam Early Access in 2015 and has seen a dazzling array of updates and new features, including new environments, bosses, and puzzles, as well as completely revamped textures and an updated HUD. Players can now experience the Spooky Mansion, Spider Infested Dungeons and a perilous Mine Shaft as they battle an intimidating lineup of new and powerful bosses. “The Story Goes On is a truly reactive experience, the game moulds itself to your play style and pace, meaning everyone can enjoy their unique playthrough, and experience something new each time they delve into The Odyssey.” Said Malcolm Smith, CEO at Scarecrows Arts.